Hiring a Merchandiser is indeed a tricky task. 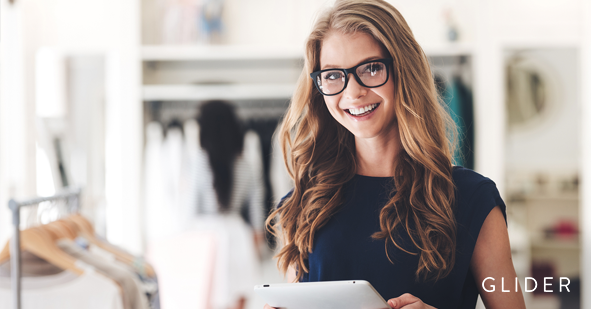 Screen an analytical and creative retail merchandiser from the wide pool of applicants with these interview questions. Merchandisers are responsible for planning and developing merchandising strategies by analyzing sales figures, customers reactions and market trends. They need to make sure that products appear in the right store at the appropriate time. Hence, look for the candidates who exhibit strong teamwork, commercial acumen, and exceptional communication and presentation skills. Ask these questions to the applicants in your next hiring process to get the right candidate for this profile. What do you think is an important aspect of your work as a merchandiser? Do you know who our customers are? What factors should a buyer consider while buying your product? How will you prioritize your tasks? Explain your experience with reading planograms. Are comfortable in working overtime? Have you ever worked with a difficult colleague? Explain about the best selling product at your previous workplace. How do you decide what products to supply? How would you deal with the colleague you caught while stealing? What are your most successful campaigns so far? Elaborate what worked well and what did not. Do you think our brand does well? If shortlisted, what you will want to improve? Have you ever faced a situation when you resolved a problem with a hyper store manager?